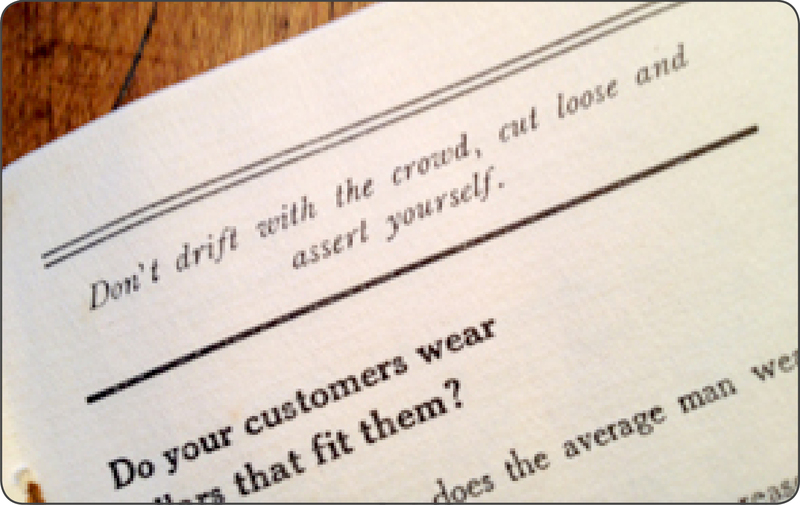 When you get to this page, you might expect to hear about our “foosball philosophy” approach to team-building and office life. You’ve seen it at other agencies and tech companies where employees have time for morale-boosting tabletop games. Truth is, we prefer to work 24/7. That’s a bit about us. We’d love to get to know more about you. Our rockin' inbound marketing agency builds empires. Here's the talented, passionate team that makes it all possible. We work internationally and in the cloud. We bring people together, we make connections, we bring your organization into the world. We're fluent in the ways of the working planet from changing technology to multilingual capacity. We've got it covered. At Inbox Communications, we value quality storytelling as a means of building lasting sustainable brands—and we take inspiration from many, many sources, current and older. 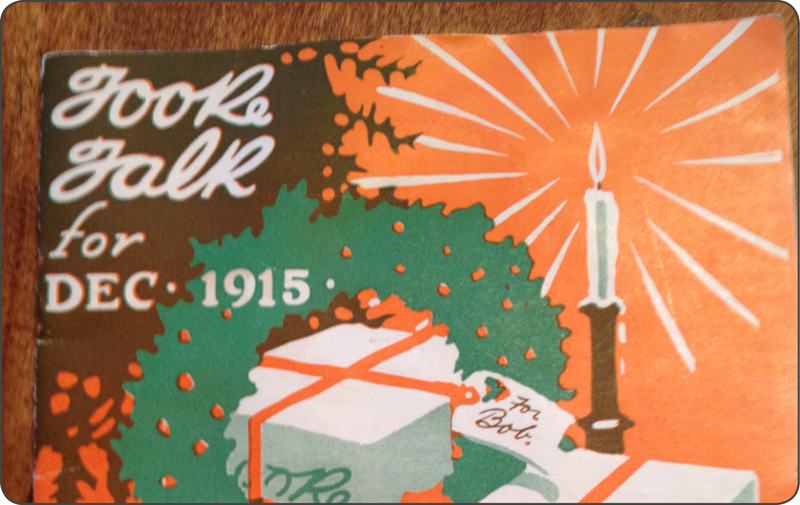 The agency was inspired in part by Tooke Brothers, the family company of Inbox’s President, Suki Lee. 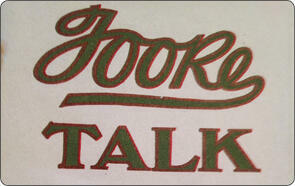 It was founded in 1869 by Lee’s great, great grandfather, Benjamin Tooke. 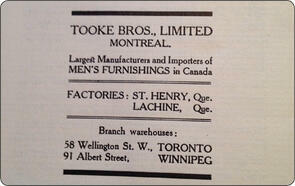 The Montreal company was the largest manufacturer of formal menswear in Canada for 100 years. 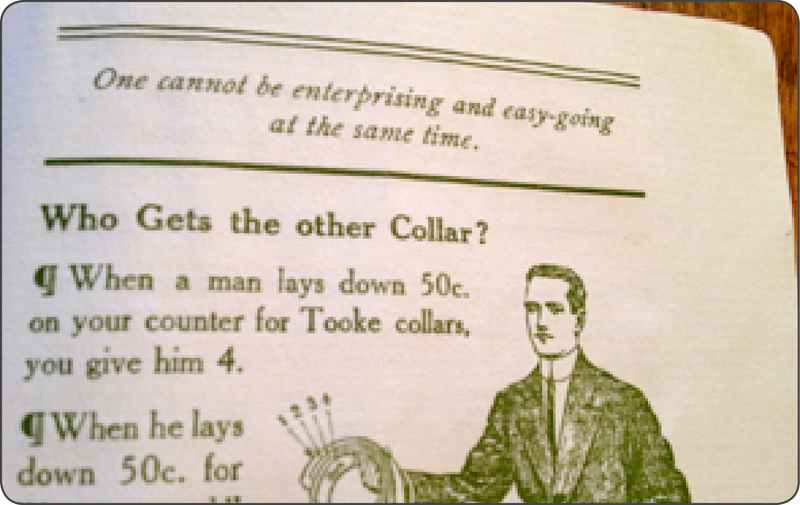 As part of its business strategy, the haberdashers produced short guides called Tooke Talk for its salesmen, emphasizing the company’s values and business ethics. 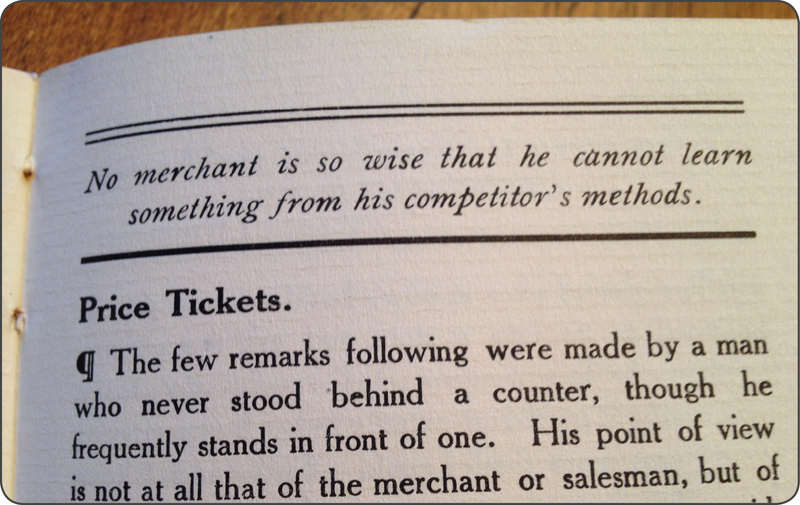 Headers along each page emphasized the importance of quality, integrity, and “horse sense” with little gems such as, “To earn more, learn more,” and “Humility overdone suggests a white liver.” We do the same for your business and brand, by finding insight in all the details. Your information is safe with us. It will not be shared with third parties.